Product categories of LONKING Parts, we are specialized manufacturers from China, Lonking Parts, Lonking Loader Parts suppliers/factory, wholesale high-quality products of Transmission Body R & D and manufacturing, we have the perfect after-sales service and technical support. Look forward to your cooperation! Fujian Lonking was founded in 1993. In 2004, the sales volume of the loaders was over 10000 sets and the "Lonking" brand loader was awarded the title of "Chinese famous brand". Lonking are involved in loaders, excavators, pavement machinery and so on. 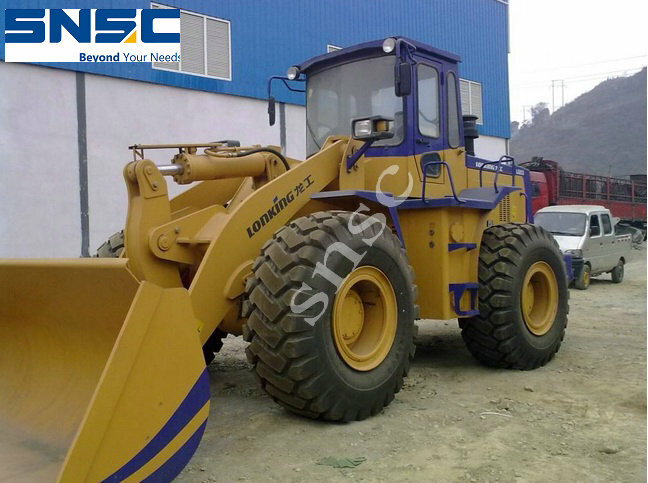 The locality of the loaders is in Longyan Fujian, and the forklifts are produced in Shanghai. In 2011, the total sales volume exceeded 12.7 billion Yuan, and the net profit was over 1.7 billion Yuan.